The New Hampshire Dressage and Eventing Association, is a non-profit organization whose mission is to improve the understanding of dressage and eventing theories and skills through clinics and educational events to assist our members in achieving their equestrian goals. We strive to provide quality competitive opportunities for our membership and riding community through shows and group activities. In order to fulfill our mission we continually communicate with the membership, the dressage and eventing community, and the general public, on a regular basis through publications and other media. NHDEA (formerly known as the Southern New Hampshire Dressage & Combined Training Association) was formed more than two decades ago when six dressage riders banded together in an effort to attract clinicians to New Hampshire. Several years later, local eventing riders wanted to get involved, so they joined the group. Through the years the organization has grown in size, expanding membership from Maine to Massachusetts. Today, the club is almost 100 members strong and continues to grow. We offer club-sponsored activities throughout the active riding season, from early spring through late fall. 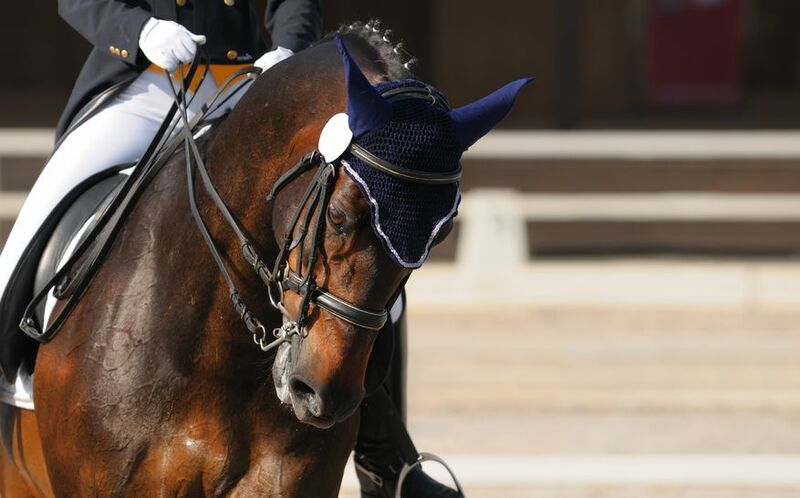 NHDEA is a group member organization of United States Dressage Federation (USDF) Region 8. Want updates on Club events?